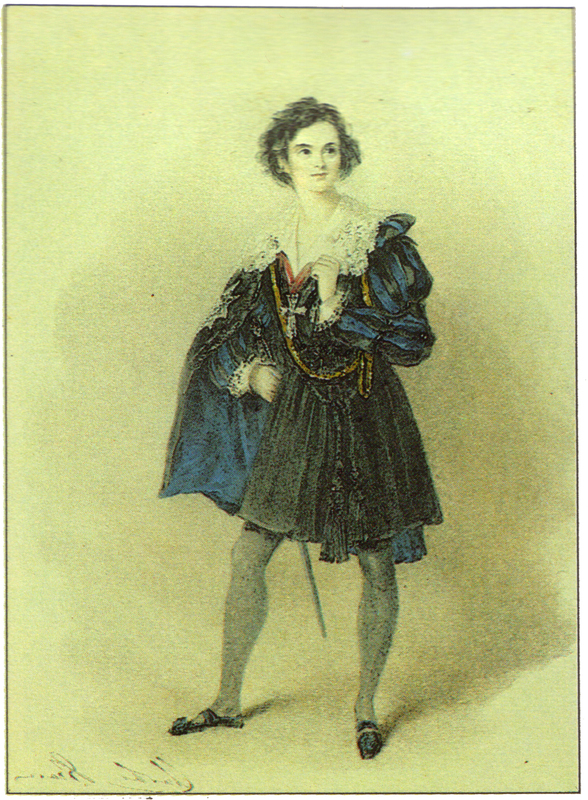 Birth of Shakespearean actor Charles Kean in Waterford. Charles Kean was the son of a famous actor of the time, Edmund Kean. Charles was educated at Eton. He went on to act in America and more regularly in London playing a number of Shakespeare’s major characters. He was playing Iago to his father’s Othello in 1833 when the elder Kean collapsed on stage in his final performance. The old man died some days later. 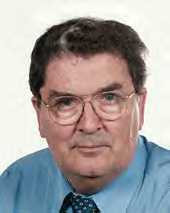 Nobel Peace Prize winner and Nationalist politician, John Hume is born in Derry. Hume played a prominent and decisive role in the Northern Ireland peace process. A former teacher, Hume first came to prominence through the civil rights movement in the late 1960s and worked tirelessly to improve the lot of discriminated Catholics, but also build bridges with the Loyalist Community. He was a founding member of the moderate nationalist Social Democratic and Labour Party in 1970, taking over as leader in 1979. John Hume was awarded the Nobel Peace Prize in 1998 with David Trimble. Other awards for this tireless worker for peace include the Martin Luther King Peace Award (1999), and the Gandhi Peace Prize (2001). 5. restricting them to a diet of one round of bread and one pint of water at six-hourly intervals. Long time adversary of John Hume, the Reverend Ian Paisley retires from active politics. 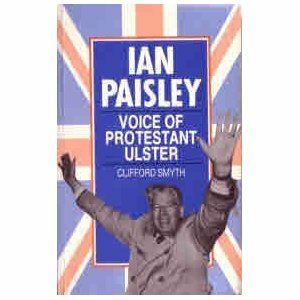 Paisley was Moderator and minister of the Free Presbyterian Church, and dominated the voice of reactionary loyalist emotion for most of the latter part of the twentieth century. Paisley first came to prominence in the 1960s organizing demonstrations and loyalist paramilitary groups that often bordered on the edge of legality.